Upon Entering the 2015 karting season, Sting Ray Robb was poised to have a breakout year, after a successful campaign in 2014. Robb would use this season to make a name for himself as he competes in the Rotax Junior class across the United States, with the hopes of attaining another invitation to join Team USA at the Rotax MAX Challenge Grand Finals later this season. 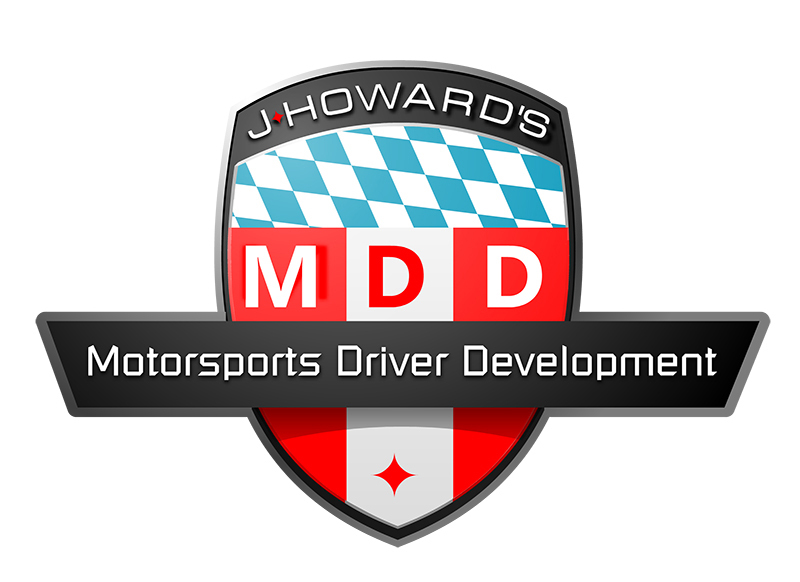 Robb had completed this goal not once but twice, by the end of March and now continues to score race wins, podiums and championships as he builds his motorsports resume. 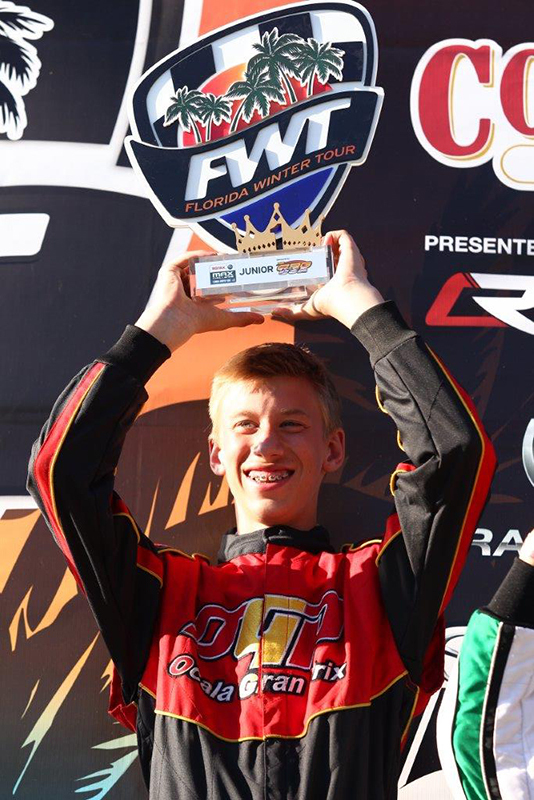 Robb started his 2015 season off with championships at both of the premier winter series, taking the top honors in Rotax Junior at the Rotax Challenge of the Americas. The hungry Tony Kart traveler would also travel east to the Cold Stone Florida Winter Tour, where he once again was the driver to beat. Claiming the championships in both international campaigns, Robb secured his Team USA spot and will race for his country in Portimao, Portugal later this year. 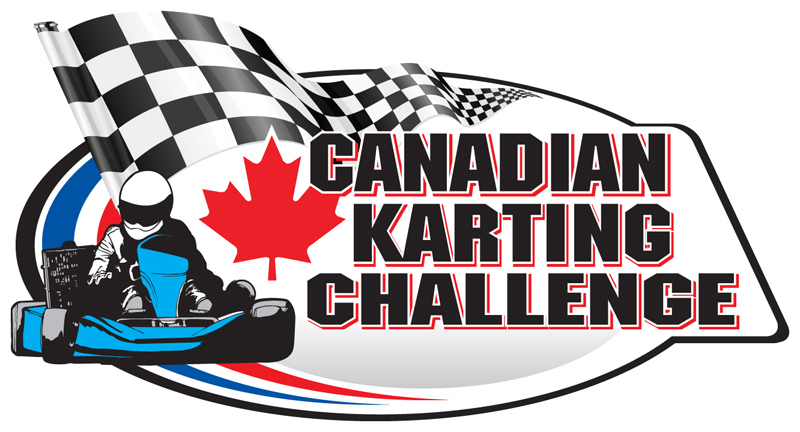 Not only is the Tony Kart driver winning championships, he is showing great speed and determination in all wheel-to-wheel competition claiming multiple pole positions, heat race wins and main event victories along the way. 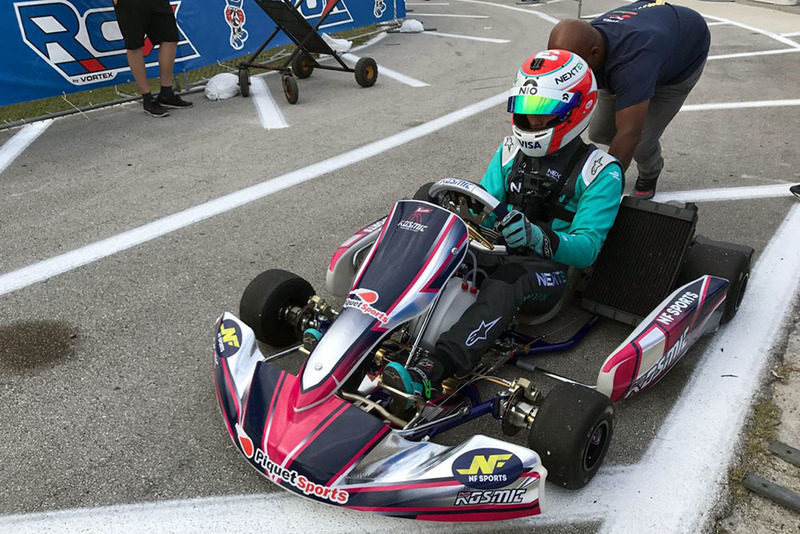 Robb also garnered the SuperPole at the final round of the Florida Winter Tour in Ocala, Florida, as well as the inside front row starting position at the inaugural US Open at the Dallas Karting Complex in Caddo Mills, Texas. 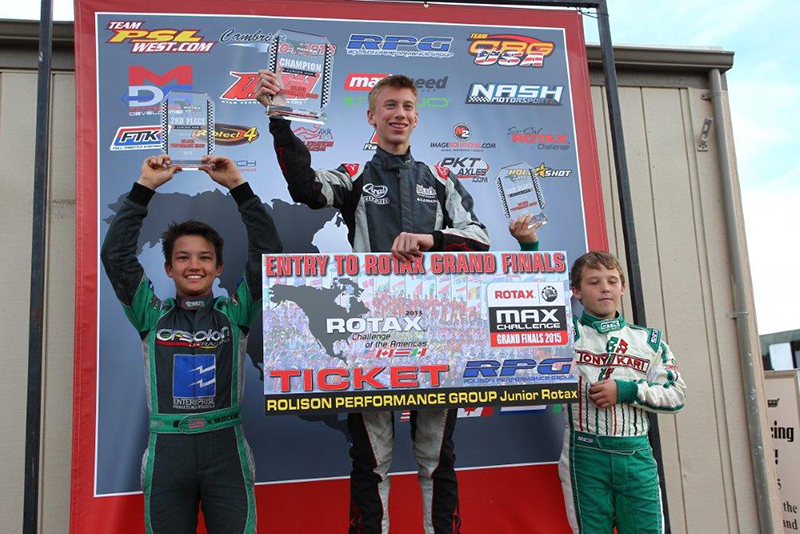 Robb is also the current points leader of the Rotax Junior field for the US Open program, on the strength of his pole position, two heat race wins and second place podium result in the main event. A proven winner since a young age, Robb has always been at the front of the field. Now, only 13 years old, the Idaho resident started racing at the age of five and accumulated three national championships in the four-cycle ranks before reaching his tenth birthday. 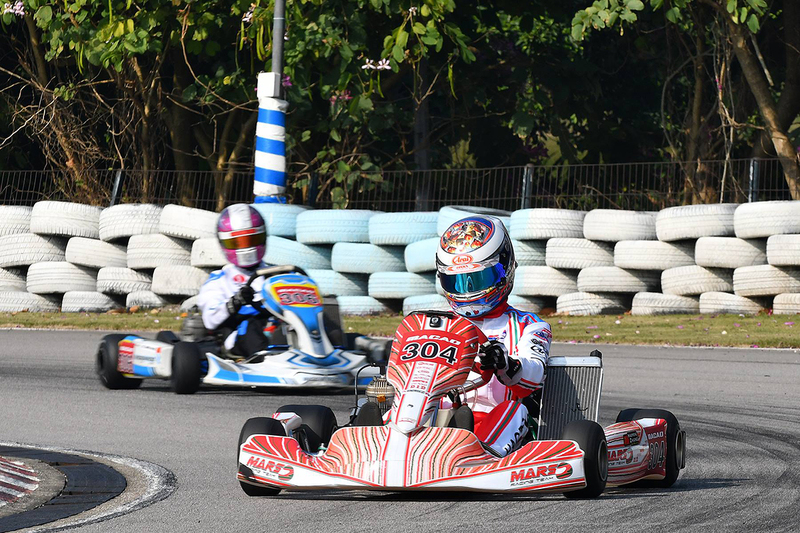 In 2011, he was ranked the number one Rotax Mini MAX driver in the United States and now arguably the number 1 Rotax Junior driver to beat in only his second year at this level. 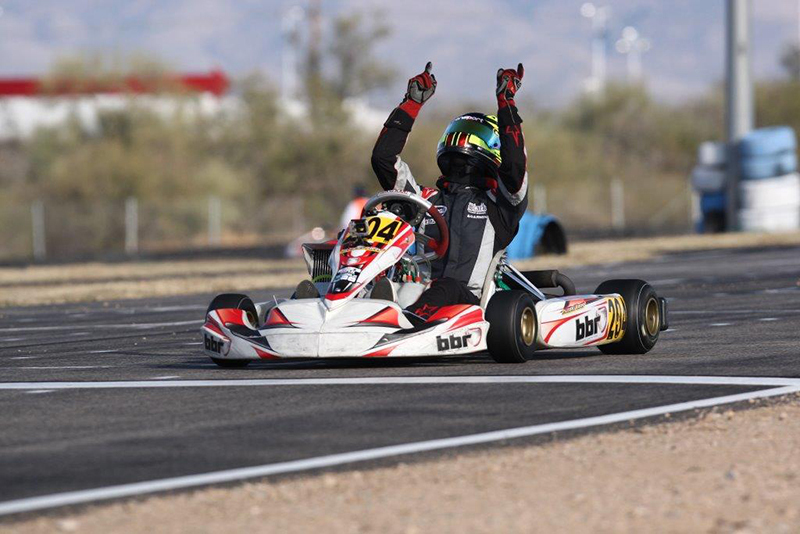 Moving up to the talented Rotax Junior field last year at the age of twelve, Robb qualified to join Team USA in Spain at the Rotax MAX Challenge Grand Finals and qualified higher than any other Team USA driver and finished the event as the best placing North American competitor. A straight-A student in his time at home, Robb is a threat for race wins each and every time out.